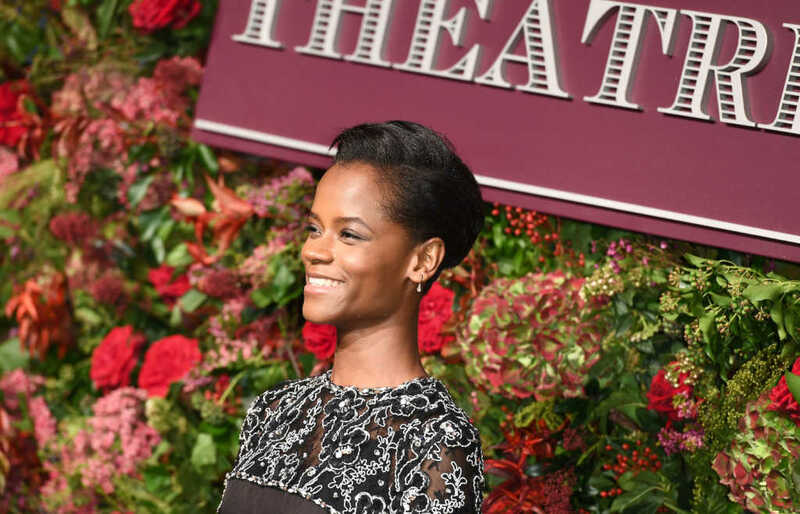 ’s biggest breakout stars, Letitia Wright. As for Wright, she almost gave up a career in Hollywood a couple years ago. In an interview last year on the British talk show “This Morning,” the 25-year-old actor said she took a hiatus from acting because she “idolized” her career. Wright ultimately made the decision to return to the entertainment industry and credits God for her success and for each individual role she receives. She said she allows God to lead her to and away from roles as they come to her. In addition to playing Shuri on “Black Panther,” Wright also starred in “The Commuter,” “Infinity War” and “Ready Player One” in 2018.